Subvert people's understanding of traditional health store & physiotherapy store, and launch a new era of community shared health physiotherapy! Under the “Healthy China 2030” planning outline proposed by the nation and with the concept of “Co-construction and Sharing” as the core, HI MYBODY made innovations in fields of community health service, self-service smart physiotherapy, smart health management, private family doctor and community social tea culture. Meanwhile a new retail health store scene was built which featured through “health treatment + experience + social” and created a warm marketing model of “warm guardian, and health trust”. 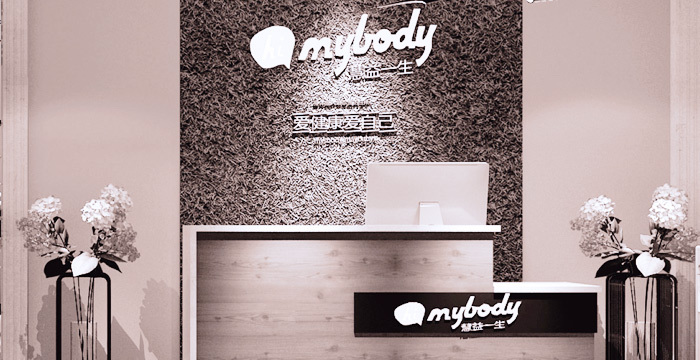 HI MYBODY makes high-tech precision prevention service, precise health management service and smart health products truly enter into communities and benefit the general public.